Fans in a Flashbulb presents selected works from collections of the International Center of Photography. 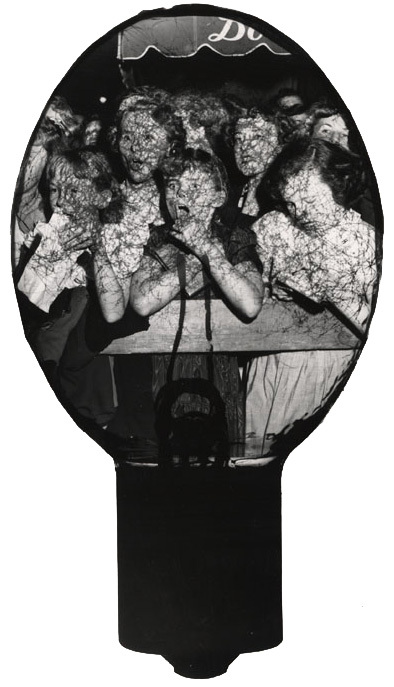 The blog’s name is taken from the title of the Weegee photograph from around 1952 reproduced to the left. The entries are written by ICP’s curators, staff, interns, and students. Enjoy!